Arsenal Model Group (AMG) - a Ukrainian manufacturer, which produces kits in 1/48, 1/35 and 1/24 scales. 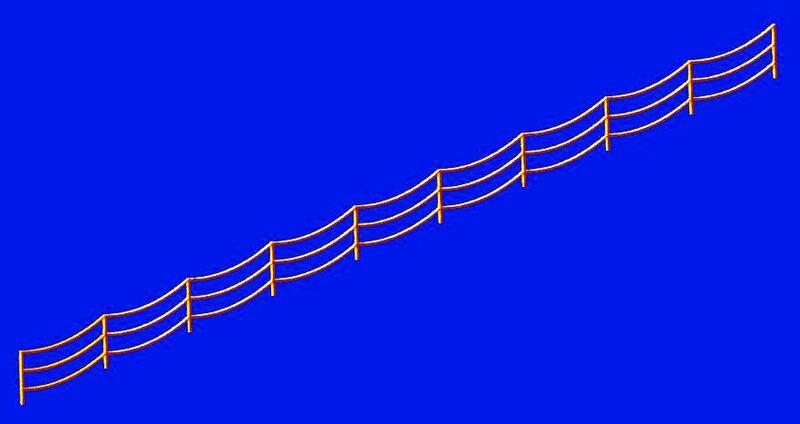 Categories: aircrafts, helicopters, AFV, ships, figures, etc. The kit consists of plastic, resin and photo-etched parts, decals and masks. 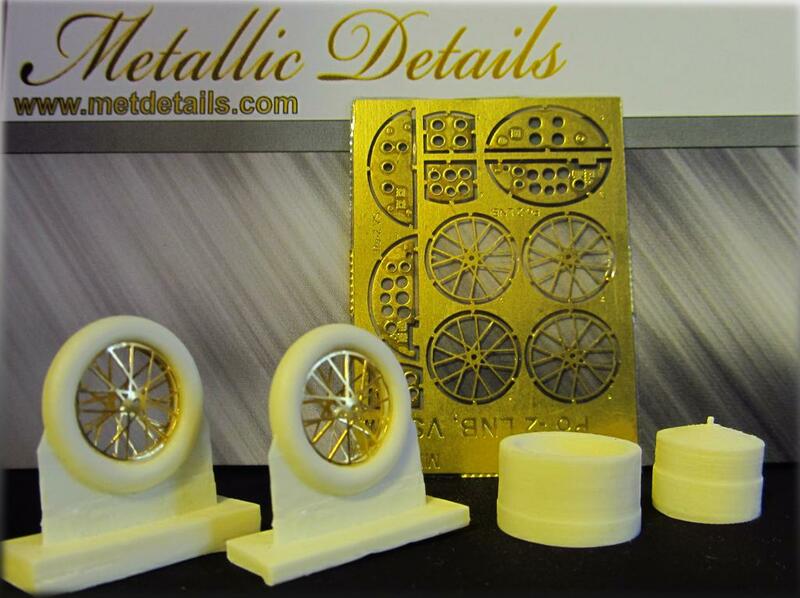 Metallic Details releases a new product - Detailing set for aircraft Po-2 mod. LNB/VS in scale 1:48. 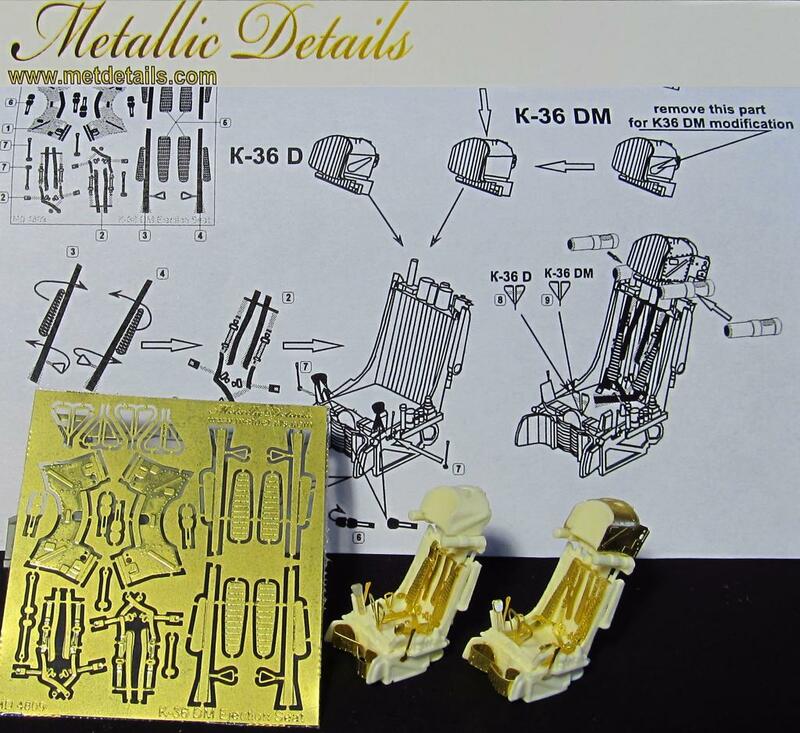 Metallic Details releases a new product - Ejection Seat K-36 D/DM in scale 1:48. The set has 2 seats with the possibility to assemble the chairs in variants K-36D and K-36DM. 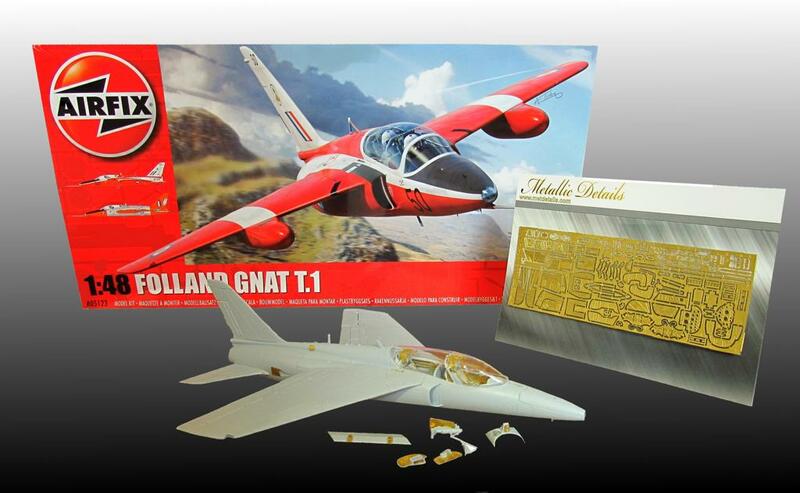 Metallic Details releases a new product - Detailing set for aircraft Folland Gnat T.1 in scale 1:48 (Airfix). Kit contains parts for detailing the interior and exterior of the aircraft. 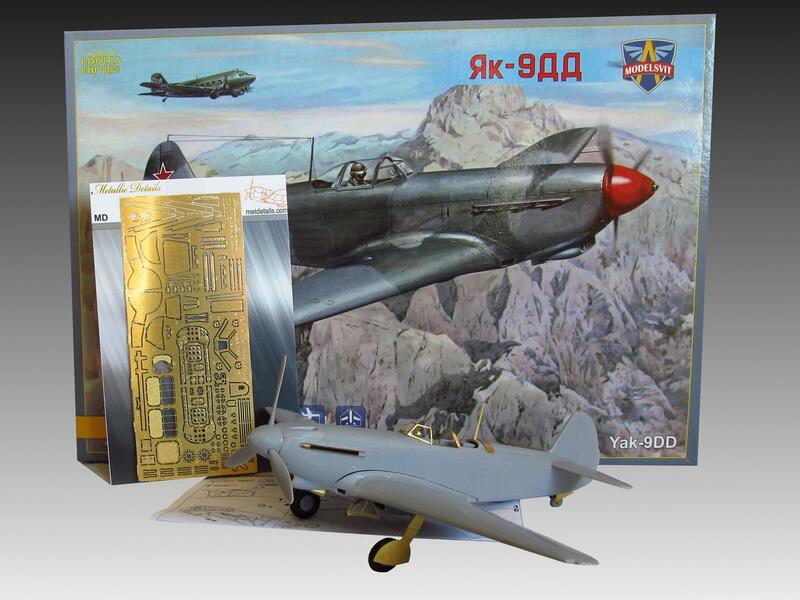 Metallic Details releases a new product - Detailing set for aircraft Yak-9 in scale 1:48 (Modelsvit). Kit contains parts for detailing the cockpit, and exterior of the aircraft. 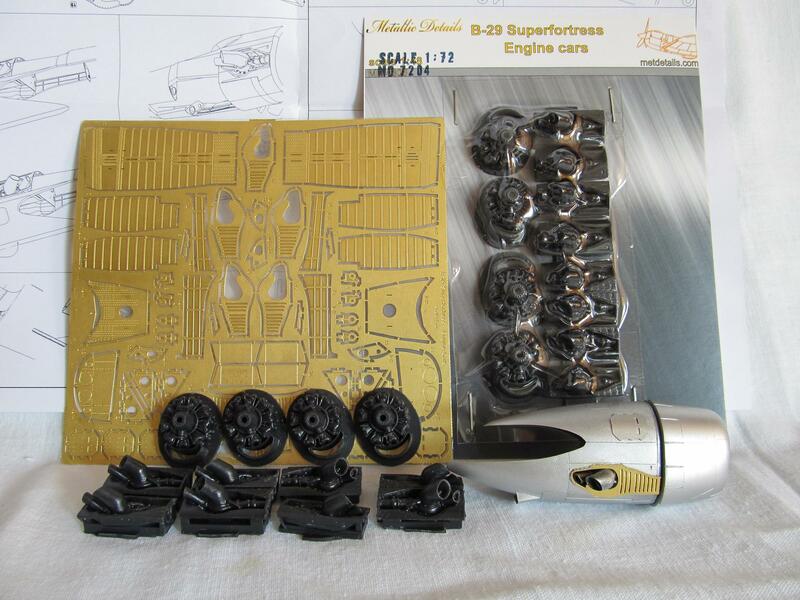 Metallic Details releases a new product - Detailing set for aircraft B-29 Superfortress Engine cars in scale 1:72. 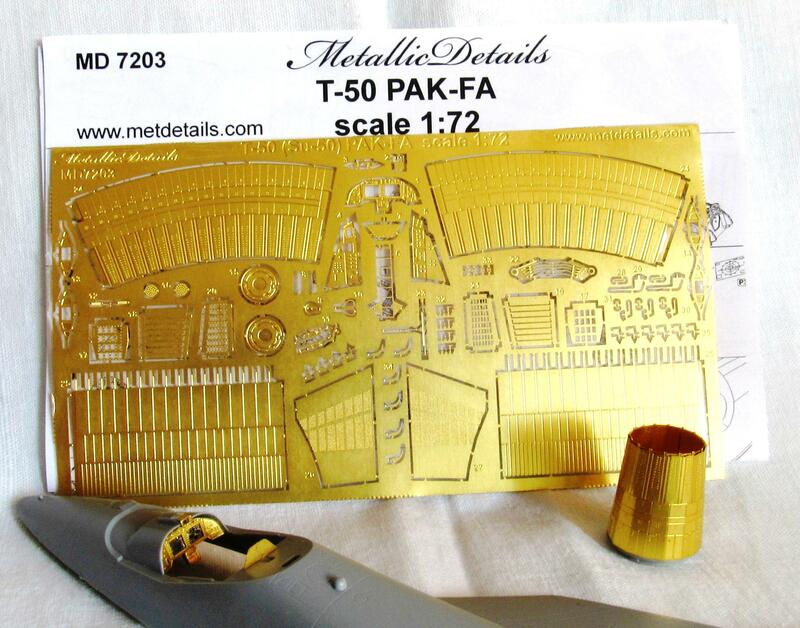 Metallic Details releases a new product - Detailing set for aircraft model T-50 PAK-FA (for Zvezda kit) in scale 1:72. 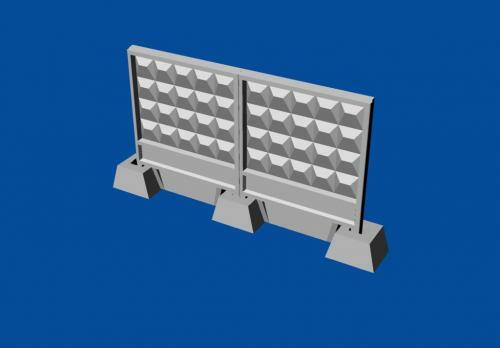 Set of Soviet concrete barrier type PO-2 in scale 1:72. 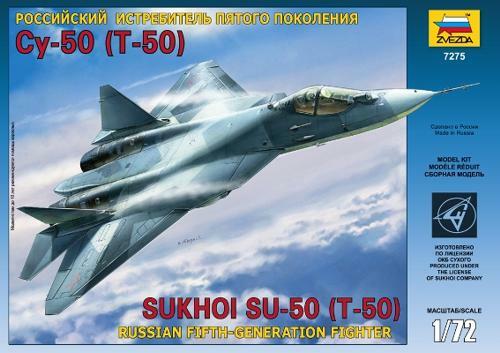 A set of detailing for the model 1/72 SU-50 (T-50) is developed for the model 1/72 ZVEZDA #7275 - SU-50 (T-50) RUSSIAN FIFTH-GENERATION FIGHTER. The set will include an etched-brass parts for detailing nozzles and something else.